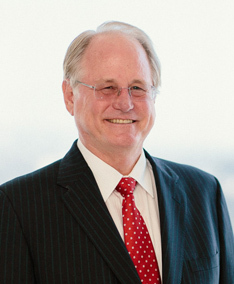 Steve Hogan was honored to be engaged by the California Society of CPAs to file an Amicus Brief on trust law in the Court of Appeal in San Francisco. The Amicus Brief addresses an important issue affecting independent trustees. There is no California law on this issue, so this case will result in new law.